Striking cinematography by Wojciech Staron, which evokes the look of mid to late period Kieslowski, heightens the sense of growing danger in an environment that sets its own rules. 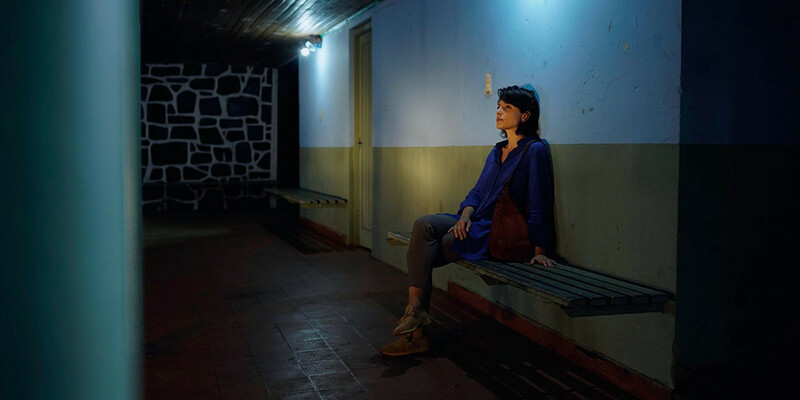 Barbara Lennie’s Malena is supported by a cast that never lets a false moment slip by. Daniel Arzoz as Dr. Costas alternates between courtly empathy and cynical pragmatism, while Yanina Avila as birth mother Marcela proves to be suitable match for the viewer’s sympathies in a climatic dialogue. The cumulative impact of the rich contributions of Lerman’s cast and crew add up to a simple story told in a bold and unique way. From its first to final shot, A Sort of Family treats its timely themes of middle class complacency and the lack of opportunity for the poor in a bold and innovative way that brings the viewer into the heart of any debate about who’s right and who’s wrong. While this film makes clear that the issues are complex and the human beings involved are torn between traditional morality, legal niceties and simple economic survival, the execution of this story is completely assured and its poetic finale is charged with political bite.